Sip, mix and mingle at the evening Hospitality Reception at the Holiday Inn Express & Suites Paso Robles. 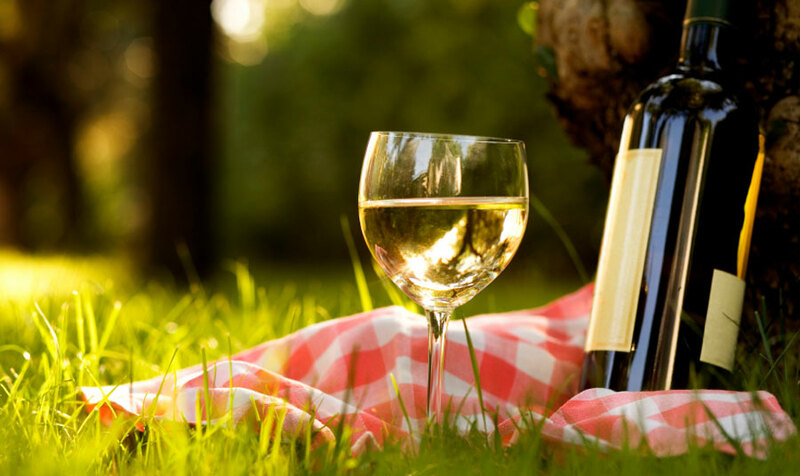 Meet friends or make new ones as you enjoy a relaxing happy hour with flavorful wines and locally-crafted beers from our stellar Paso Robles wineries, vineyards and breweries. Held Monday through Thursday, from 5:30 – 7 pm, our Hospitality Reception is perfect way to kick off your Paso Robles Wine Country adventure with a few sips of heaven. The Paso Robles Wine Country is home to 180 charming wineries, vineyards and tasting rooms surrounded by the breathtaking landscape of the California Central Coast. Every week, our hotel partners with one of the wonderful wineries of Paso Robles and presents our “Winery of the Week” to give you a pour of Paso Robles wines – from the heritage zinfandels to the rich cabernets to the crisp chardonnays. After the Hospitality Reception, we know you will be thirsty for more wine tasting and a few more glasses in the stunning vine-dotted countryside of Paso Robles. Feel free to ask the front desk about the Winery of the Week and where they are located. We are also happy to recommend our favorite Paso Robles wineries, tours and experiences.